The school's largest fundraiser, Winterfest brought together supporters of Alice Smith last week for an evening of fun and community. Winter is in full swing here in Minnesota, and Alice Smith Elementary is all about celebrating! 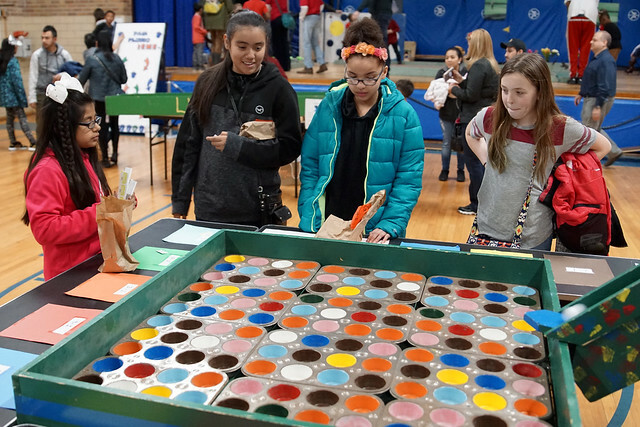 The annual Winterfest extravaganza was held Friday, Jan. 26, and brought together Alice Smith students, families, and community members for an evening of old-fashioned fun and carnival games. Whether you were testing your luck in a game of Plinko or musical chairs or getting the perfect portrait painted on your cheek, there was entertainment for all ages. The annual event is the school's largest fundraiser.